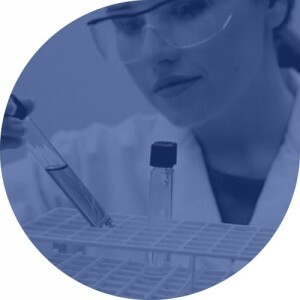 i2 Analytical is committed to building strong relationships with clients by providing exceptional customer service, the highest quality legally defensible data, and the most comprehensive range of analytical capabilities in the European environmental testing industry. We meet worldwide guidelines of good practice and provide a diligent, bespoke, competitive and quality driven service which results in frequent repeat business. Our growing reputation is anchored on our client-centred work ethic and ability to have the commercial freedom to respond quickly and tailor services to our clients’ requirements. We have the flexibility, technical knowledge and expertise to ‘add value’ and support clients on either a companywide or project specific basis. i2 Analytical can offer a focused analytical suite or service which enables clients to meet project specific aims and objectives on time and on budget. For each project clients have a dedicated point of contact within i2 Analytical.